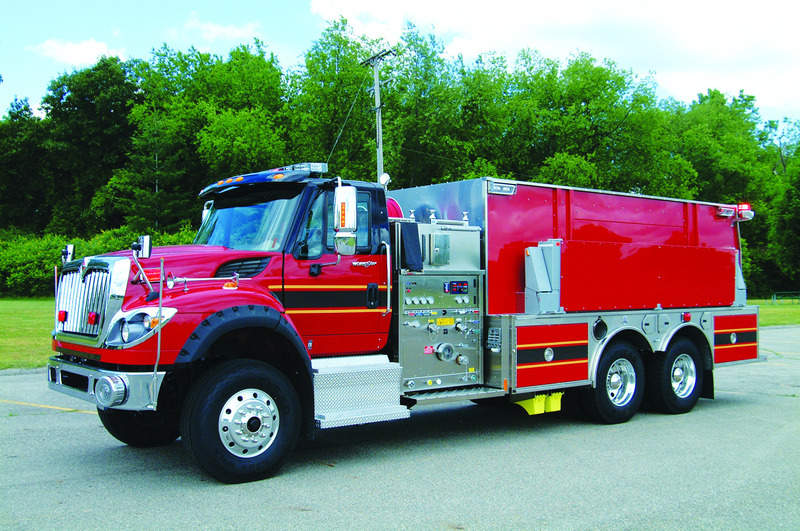 Whether it’s a commercial or custom Super Tanker, with capacities of up to 3,000 gallons, you can be assured that each and every HME Tanker will be carrying the most advanced stability and suspension control systems available today to protect crew and truck from the possibility of rollover incidents common in high center-of-gravity vehicles. 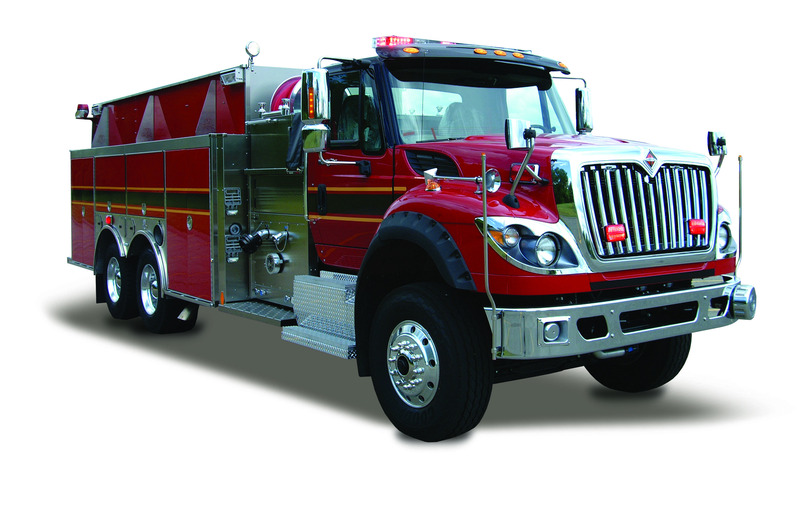 In addition to advanced suspension control systems, HME Super Tankers also offer a wide range of tanker specific options and features – and every HME Tanker is built with a durable, corrosion resistant HME Stainless Steel body for years of dependable service and value. Advanced stability control technology plus stainless steel durability for the toughest, safest and best value in Super Tankers today. 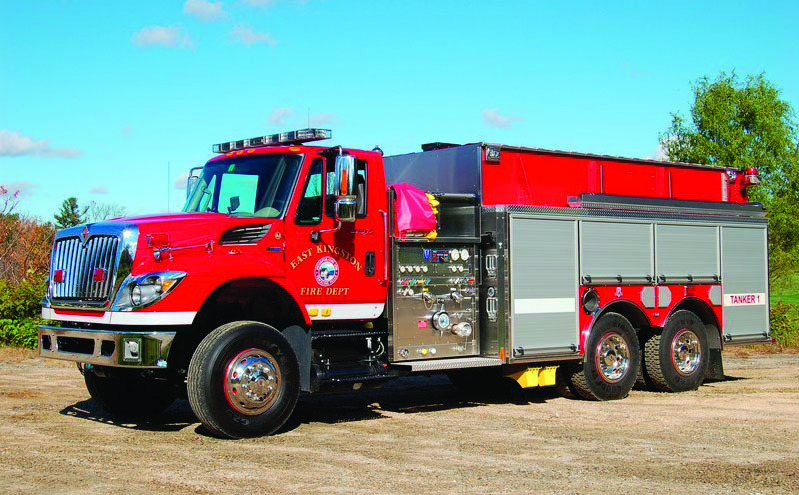 There’s more to HME Super Tankers than just maximum water hauling capability. 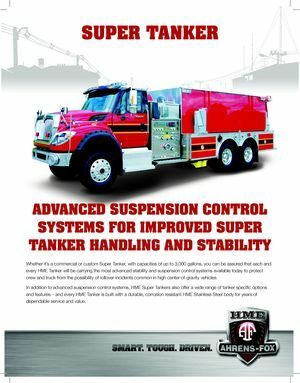 HME engineers have partnered with world leaders in suspension control systems to provide a viable solution to creating improved stability for high center-of-gravity vehicles like today’s Super Tankers. In addition to maximizing tanker stability, safety and capacities, HME also provides enhanced durability and long-term serviceability with stainless steel bodies to resist corrosion and rust for years to come. The aircraft quality and modular construction of HME Super Tanker bodies also offer easy, fast and economical repair when required. 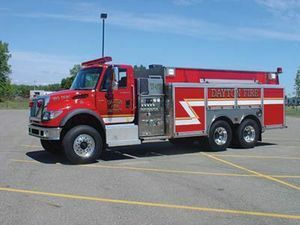 HME engineers and builds Super Tankers, Big Boy Tankers and Tenders in custom and commercial designs to meet any department need, demand or budget. HME custom and commercial chassis and horsepower options. GWVR to meet exact needs for equipment, crews and water capacity. Advanced suspension control system for improved stability, safety and handling. Up to 3,000-gallon tank capacities. Corrosion resistant stainless steel bodies. Aircraft quality, modular body construction. Custom and commercial cab configurations.